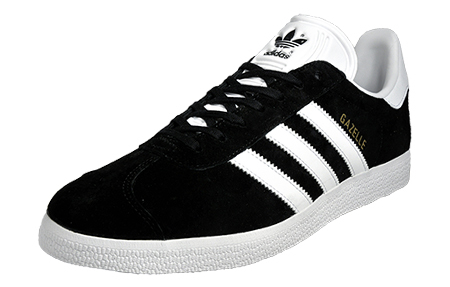 A highly sought after style from Adidas Originals – the famous Gazelle. 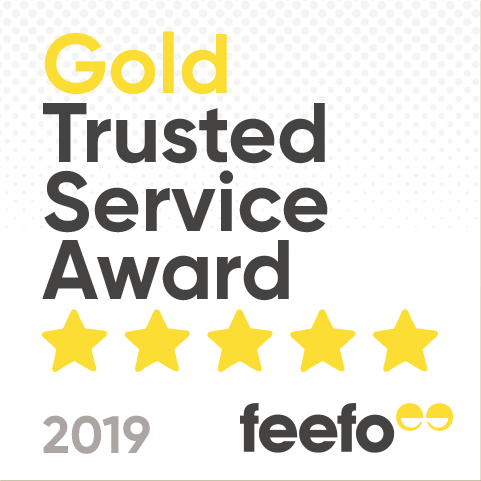 These stylish kicks have been a favourite amongst sneakerheads and fashionistas alike for three decades and it’s no surprise why! 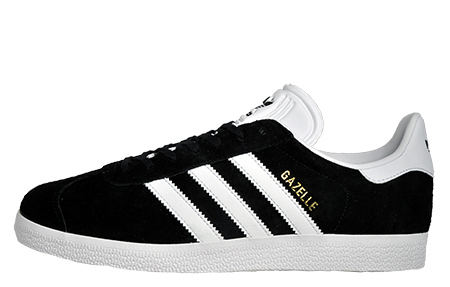 The classic Gazzelle design has been revamped in a premium suede leather delivering effortless style and great looks that will add to any laid-back look. 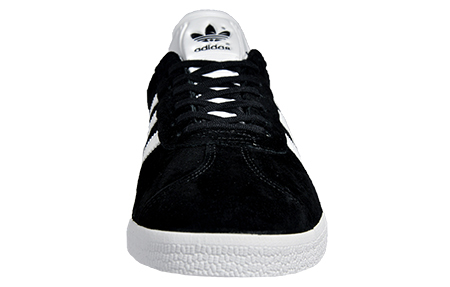 Complete with Adidas Originals and Gazelle branding throughout for a designer finish. -	Premium suede leather upper. 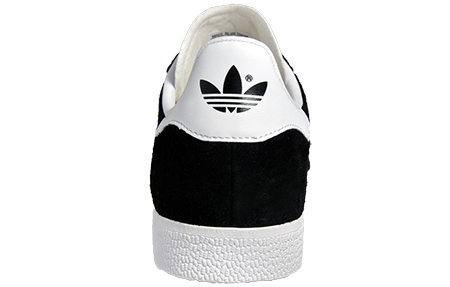 -	Comfortable inner with padded ankle collar. 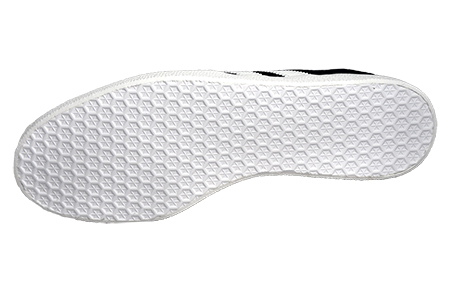 -	Hardwearing rubber outsole delivers durability and grip. 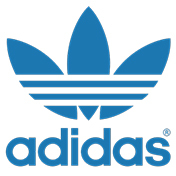 -	Adidas Originals branding throughout.